Bloop Animation has a lot of content, and we’re often asked where to get started, what tools do we use, or what is the best animation software. To make life a bit easier for you, we’ve curated all the essential resources and articles in one place, so you’ll have an easier time finding your way around here. 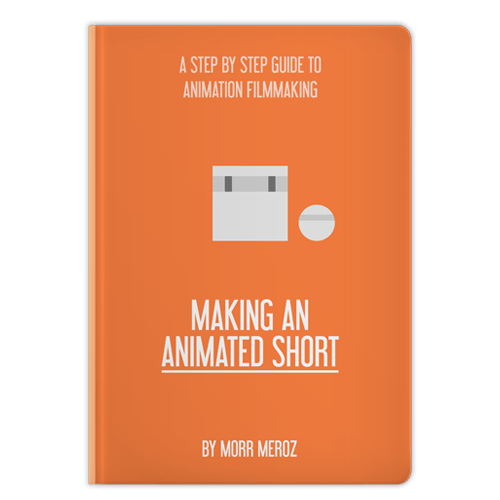 We suggest getting our FREE ebook explaining how to make an animated short. It’s great for getting started, it covers everything from coming up with story ideas all the way to exporting the final film, and it’s 100% free, no strings attached. Download it now and get started making your own animated short. When you want to take things to the next level, try our premium HD video courses about animation filmmaking. 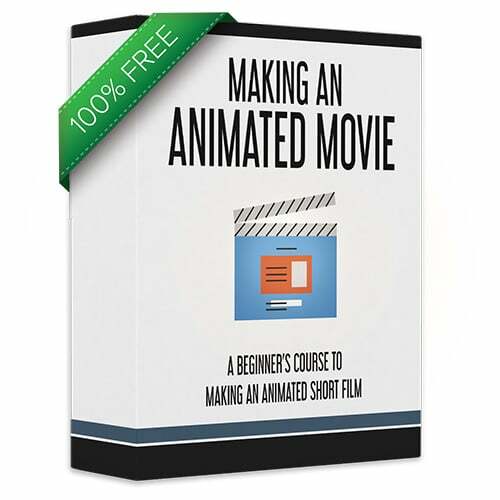 We suggest getting our FREE course explaining How to Make an Animated Movie. It’s great for getting started, it covers everything from coming up with story ideas all the way to exporting the final film, and it’s 100% free, no strings attached. 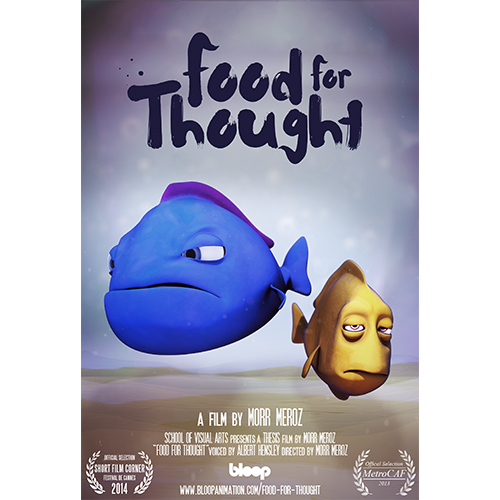 Watch it now and get started making your own animated short. Our YouTube channel has a few gems you won’t find here on the site, so if you’re someome who likes watching more than reading, make sure to subscribe. Read about the making of our films. 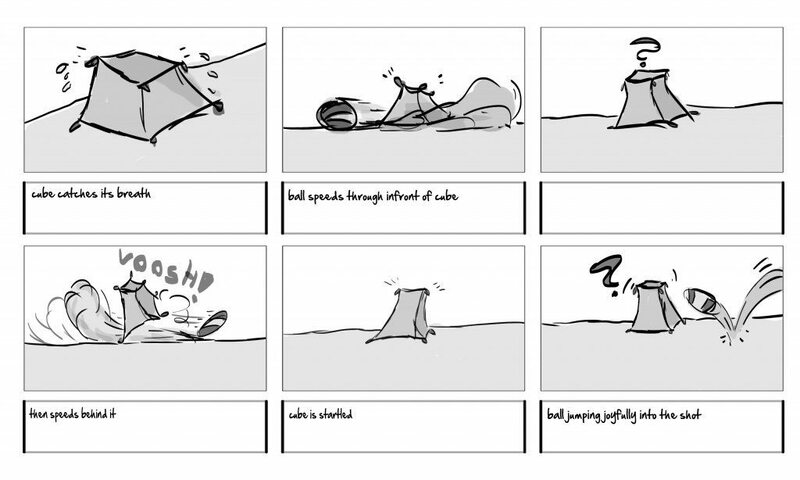 Follow the production of our animated short films as we document each step of the process. Our selection of high-quality HD video courses. Just pick your software and start animating. Our selection of in-house made educational books about filmmaking and animation. Animation For Beginners (Where do I Start? ): Our Beginner’s guide, covering the basics of how to get into the animation biz. The 5 Types of Animation: This guide breaks down the five different types of animation available to you, and what you’ll need to start animating. Best software, best schools, and more. Best Animation Schools: A curated list of the best animation schools in the world. Animation Software – Which One Should You Use: A break down of the options you have when choosing your animation software. Why You Don’t Need to Know How to Draw to Be a 3D Animator: You have no excuses anymore! Switching to a Wacom Tablet for 3D Animation: How to make the switch to animating in 3D using a tablet instead of a mouse. Start Animating Now with Less than a $100: In this article I show how you can start animating like a pro with less than a $100. 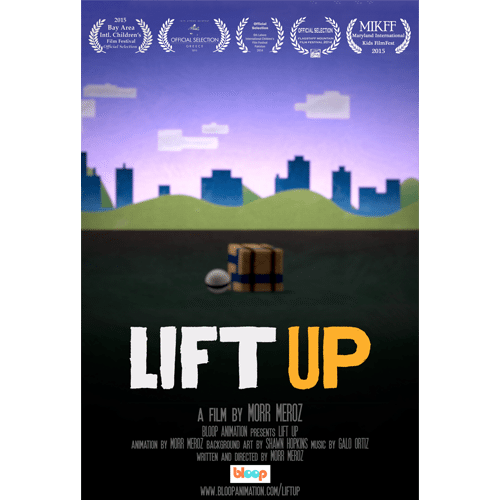 The making of LIFT UP: All the videos documenting the making of LIFT UP in one place. Animation Foundations: Our most basic course, teaching the principles of character animation. The Animator’s Survival Kit / Richard Williams: This book is an animator’s bible. It thoroughly covers the basics of spacing, timing, walks, runs, weight, anticipation, overlapping action, takes, stagger, dialogue, animal animation and much more. It’s not called a “survival kit” for nothing. 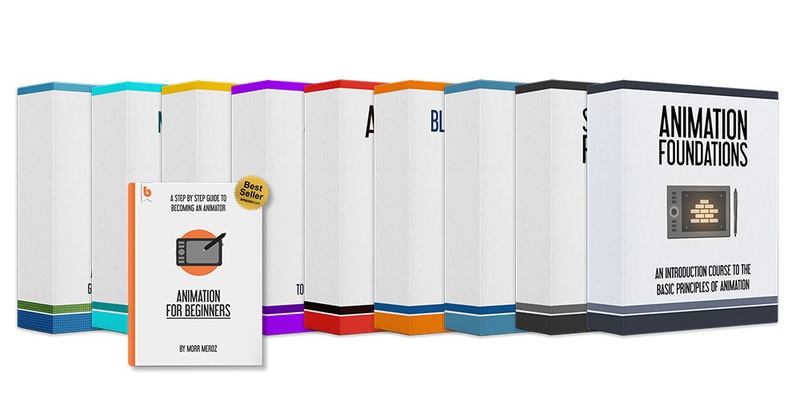 This book will teach you EVERYTHING YOU NEED TO KNOW to start your training as an animator. Cartoon Animation / Preston Blair: Originally released in 1994, Cartoon Animation (also known as “The Preston Blair Book”), has been an amazing reference source for creating cartoon-style animation. With this book you’ll learn how to develop a cartoon character, create dynamic movement, and animate dialogue with action. Pixar Storytelling / Dean Movshovitz: Rules for Effective Storytelling Based on Pixar’s Greatest Films. Setting Up Your Shots / Jeremy Vineyard: A great book for getting your basic understanding of shot composition and camera movement for your film. Adobe Animate CC (Flash): One of the most popular 2D animation software, great for beginners. 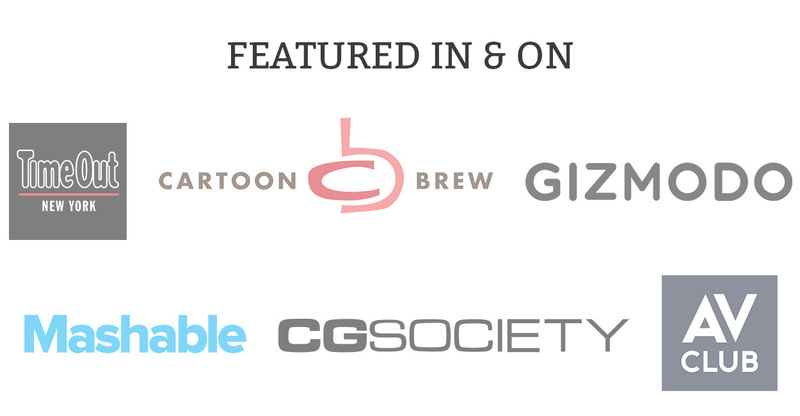 Toon Boom Harmony: The most advanced 2D animation software, with advanced rigging systems, effects and camera tools. Autodesk Maya: The leading 3D animation software, and the one I use to make all of my animation. Blender: A complete free, open source 3D animation software, great for beginners or experts. Adobe After Effects: Our go-to editing software. Great for compositing, fast title creating and 2D animation. TVPaint: The most advanced traditional 2D hand-drawn animation software out there. Nuke: The industry leading CG compositing software. Adobe Photoshop: Our go-to photo / images editing program. A must have for any kind of visual artist. Adobe Audition: A great sound design software that’s easy to use but still has great depth. 5 Great Apps for Animators: Different apps for different steps in animation production. 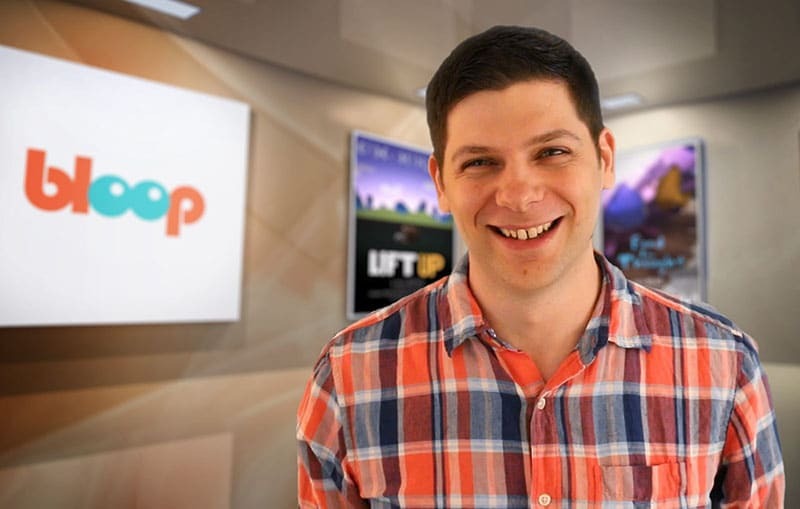 Bloop’s Ultimate Ball Rig: A Free Squash and Stretch Scalable Bouncing Ball Rig For Maya. Best Free Maya Rigs: Using free rigs is great for animation exercises or for adding shots to your reel. Creating an Animation Demo Reel – The Complete Guide: For many professions, having a good resume or cover letter is the most important factor in getting a job. For animators and visual effects people it’s all about the demo reel. Lighting and Rendering your Animation Demo Reel: A video tutorial covering a basic lighting/rendering setup to make your demo reel shine. Creating a Portfolio Website: Our step-by-step guide to creating a professional portfolio website from scratch. How to Install a WordPress Theme for your Portfolio Site: A step by step guide to installing a WordPress theme. Best WordPress Portfolio Themes: Having your own website to show off your work is extremely important. One of the easiest ways to set up a portfolio website is using WordPress Themes. Why Make a Second Film: If you’ve already make one films, here’s why you should start working on your next one. 5 Reasons You Won’t Be an Animator: If you need a little push, read this. What Ratatouille and Monsters University Taught Me About Being an Artist: A thought provoking article about the lessons learned from 2 great Pixar films. Best Animation Documentaries: The most educational and inspirational films about the animation industry and its people.